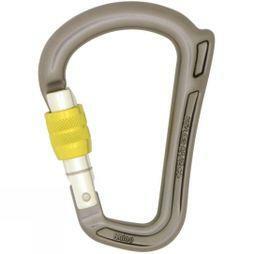 Cotswold Outdoor is a leading stockist of climbing accessories and equipment including climbing clips and karabiners. These come in a range of sizes and materials with various closing mechanisms suitable for any type of climbing. They are available as a single karabiner or in packs of up to five. Browse from our range below for the right product for you. Climbing clips are essential for climbing but are also handy for a wide range of sporting, outdoor and everyday uses. These incredibly useful and versatile tools come in a variety of materials, from plastic to aluminium. Locking and closure mechanisms include screwgate and 3-way locking systems. 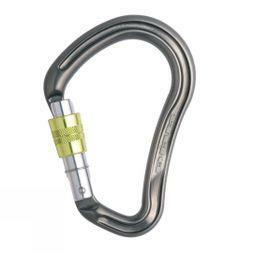 We stock small karabiners, large karabiners and karabiner keyrings from top brands like DMM, Grivel, Petzl and Black Diamond. Climbing clips are available in many shapes, sizes and colours, so you are sure to find the right ones to match your type of climbing and to work with the rest of your equipment.